Established in 2008 by owners Kimberly & Chris Palermo, BlueDog is here to provide your dog with care, companionship and training throughout his lifetime. BlueDog Academy’s Dog School is unlike any other dog training class. 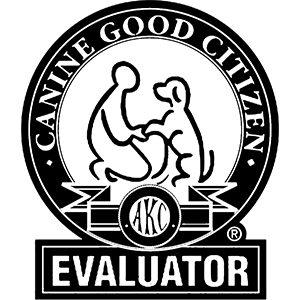 Take unlimited classes at BlueDog Academy and work at your dog’s pace, move up to more challenging levels as your dog graduates from each program, and enjoy our fun weekly “extracurricular activities.” Finish off the program with your dog becoming an AKC certified Canine Good Citizen! Our fun, family friendly dog training program is built to provide a lifetime of education and growth for your puppy or adult dog! We got our start with dog walking. By now, we’ve perfected the art. Your dog walker will very quickly become your dog’s new best friend! We ensure that our time spent with your dog is the very best and the most fun for him that it can be! We promote good manners with positive reinforcement from our highly trained walkers, employ consistent walking, and our dog walkers spend quality time with your dog to make sure he or she is getting the very best out of his or her walk. Work on any training goals, based around your busy schedule. We’ve been training dogs professionally since 2011. 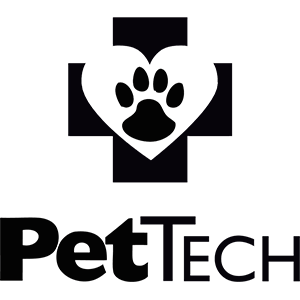 Our experience and positive, science-based approach allow us to help you and your dog achieve your goals. Whether you have issues with your dog that are better resolved in a private setting or you’re introducing a new puppy to your home, we can tackle it all. A private dog training approach allows us to maintain a healthier, more encouraging relationship with your dog while teaching them what we expect. 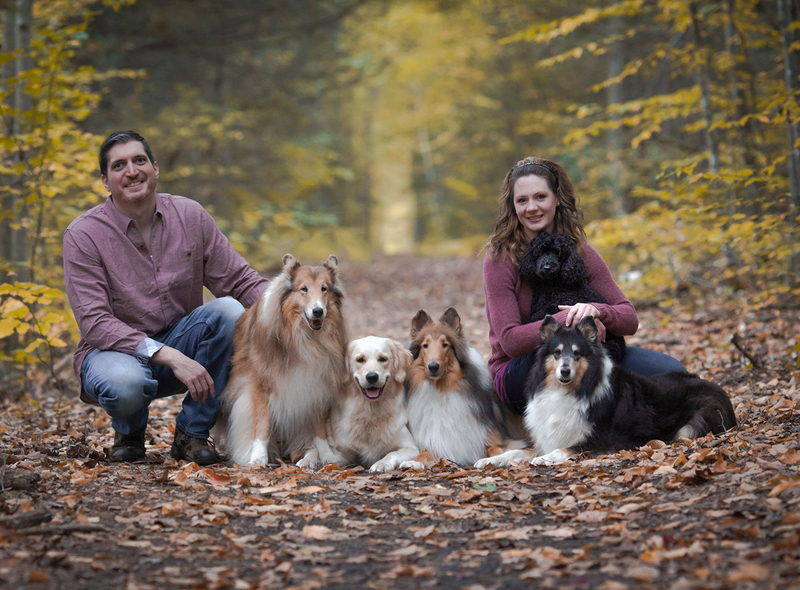 BlueDog is a family owned company with a team of dedicated dog lovers. Kimberly and Chris Palermo created BlueDog in 2008 to help improve the lives of the dogs of the Andovers. 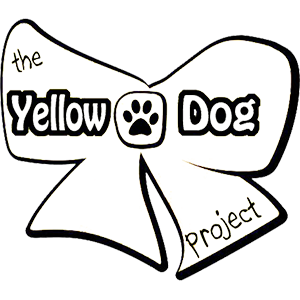 They have since developed an amazing team of hard working, devoted dog walkers and trainers who have helped them on their mission. All of BlueDog’s services are personalized and based on the established relationship between our staff and you and your dog.